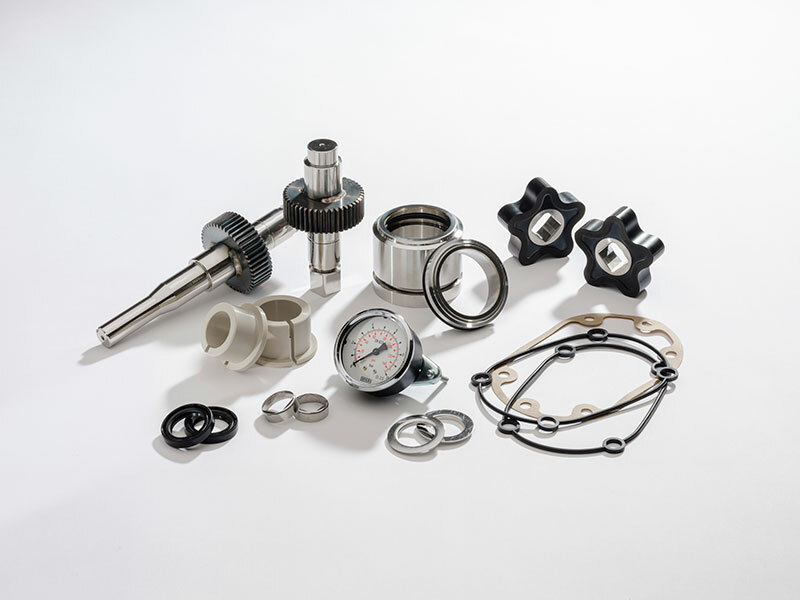 We specialise in spares and parts for Soren Machinery, and hold the most common items and some of the major components in stock. 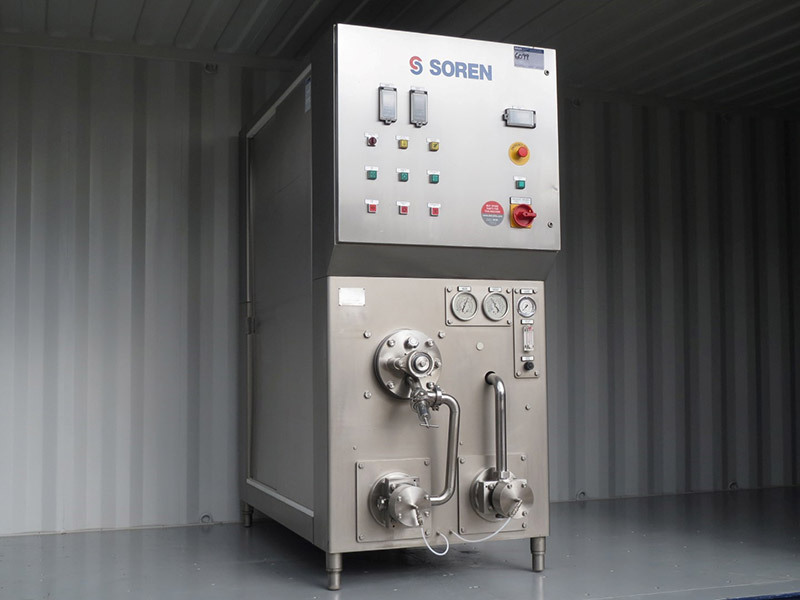 Soren are very reliable machines, but inevitably parts will wear out or eventually fail dependent on use, so we’re here to help you find spare parts, accessories and consumables. We are constantly updating our database with the latest OEM spares and parts for Soren Machinery and therefore are more than happy to assist with spares or parts enquiries to ensure you purchase the correct item along with any associated parts we would recommend from an ‘O’ ring to a pump motor and everything in between. Please get in touch to talk about your specific requirements or ask us any questions about the parts and spares we stock for Soren Machinery.